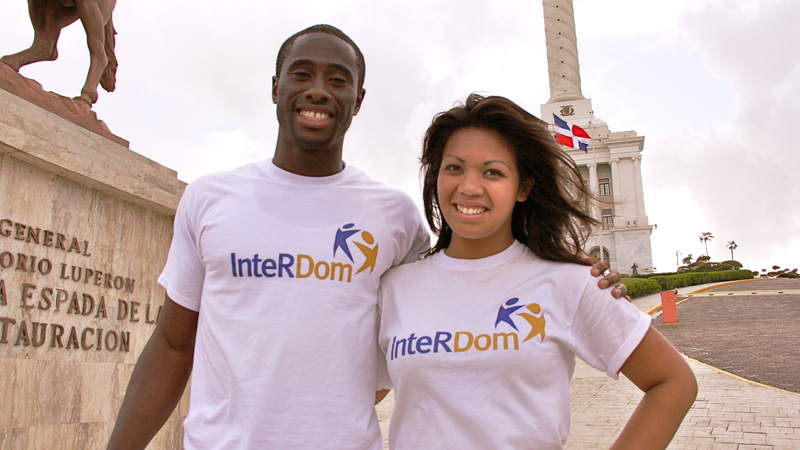 International students gain professional and cultural experience in the Dominican Republic. At InteRDom, the key word is flexibility. We tailor our programs to make sure that the participant has a meaningful and enriching experience in their specific field of interest. For this reason, we have created a “Build Your Program” tool which allows students, graduates and researches to select from the many program features available to construct a program which corresponds to their individual preferences, field of study and professional interests. The cost of the program will depend on the features chosen. The heart and soul of the InteRDom program is the internship component. 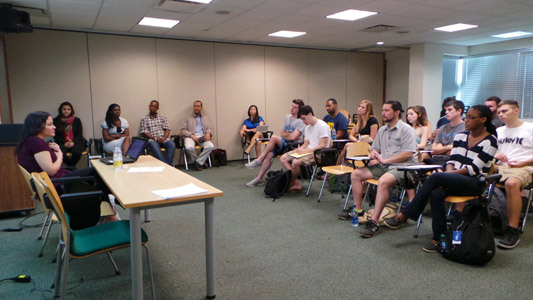 The internship forms the core of each program, and placement and other induction services are included in the program base. From there, students with different needs and interests can add different components, making the program as basic or as comprehensive as each individual desires. Learn about how InteRDom conducts internship placement on the Students page. Download the Program Guide to read more about all of our services. Do you like to blog and network? We may have an extra special opportunity for you! 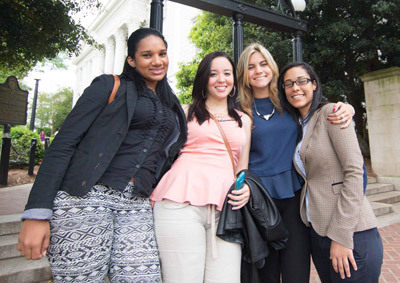 Outstanding students from each semester may be selected to participate in the Correspondent Program! Read more to find out if this program is right for you. The InteRDom Summer Program is a 10-week affordable abroad program that offers a tailored and comprehensive internship opportunity based on one’s academic field and professional goals. 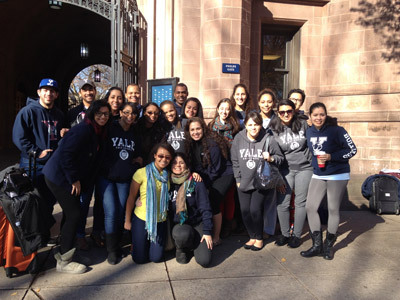 In addition, the intern has the opportunity to enhance their Spanish language skills, and experience Dominican culture. 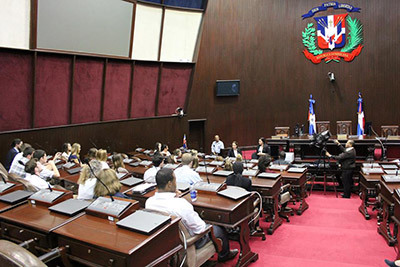 (The program does not apply to students who live in the Dominican Republic). All InteRDom programs are tailored to the individual interests of participants. You can build your program in the Dominican Republic by checking all of the components that you would like to include on this form. Fill out this form to begin the application process and build your personalized program today!